Alternative folk and indie rock artist Jack Harlan is a writer “whose boldness demands attention.” (Vancouver Province). 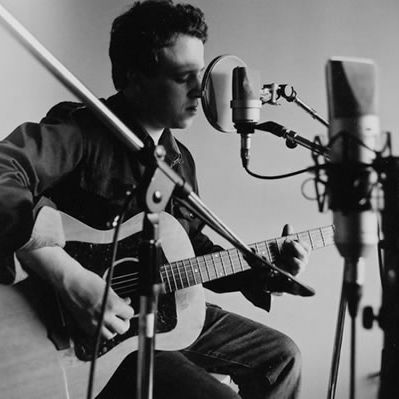 “Numerous artist’s have been tagged a ‘the next Dylan’, Harlan not only has the talent to wear such a mantle well, but the potential to exceed the labels.” Spledid/Chicago. His “visceral songs poke and prod at the great mysteries; mortality, death, life, love, guilt and loneliness, all figuring into his compelling vision.” Xpress/Ottawa. Life for Jack began on the high prairies of Alberta, playing at a young age in barn halls, tourist trains, bar rooms, coffeehouses, festivals, campgrounds, missionary outposts and even at the carnival a few times. Jack is a musician with a desire to be a vehicle of change for western consciousness evident in his political and social lyrical commentary. His songs are a reflection of his personal lost hope and decayed dreams countered by a hopeful rising from the darkness with perseverance for brighter tomorrows. They have been recorded by the CBC and Nettwerk Records, and used by Warner Brothers in TV shows as well as in various productions for film soundtracks. He has released four albums; The Hymns of Sorrow (1994), Scintilla (2000), Carnival of Mystery (2002), and most recent 2018 release of Lost and Returning (a compilation of collected songs 2005-2015).